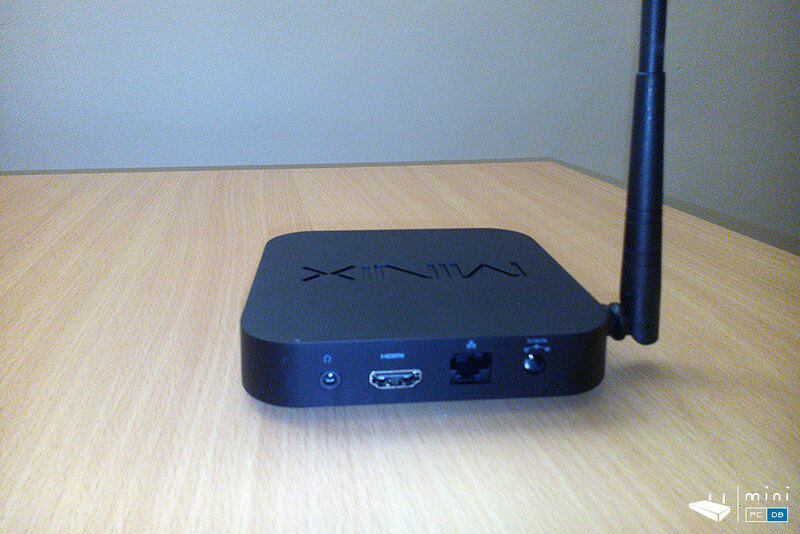 Last year we were surprised to hear the rumours about Minix releasing an Wintel Mini PC. 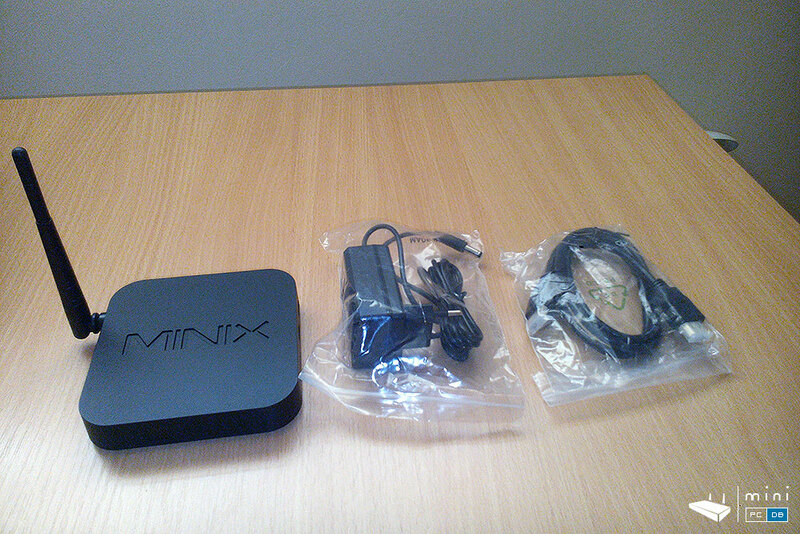 And here we are today, testing a Minix Mini PC based on Intel Z35 platform. 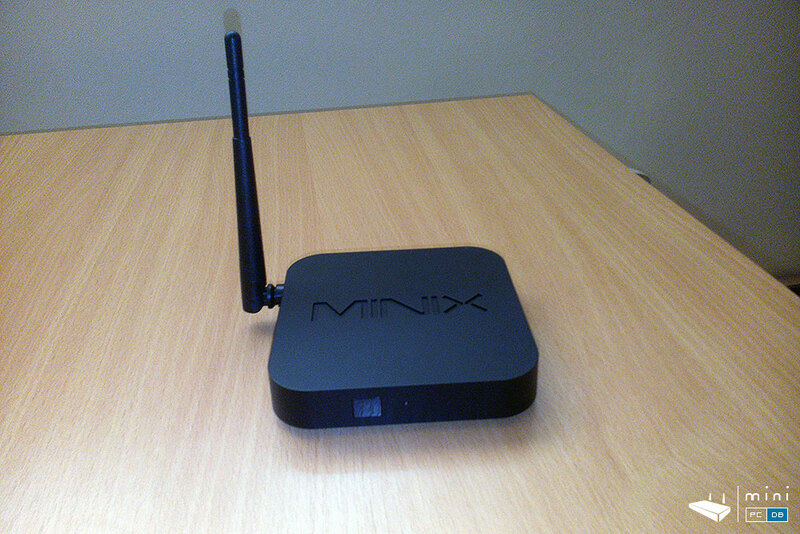 Minix did realeased two versions, one with Android 4.4 and one with Windows 8.1 preinstalled. 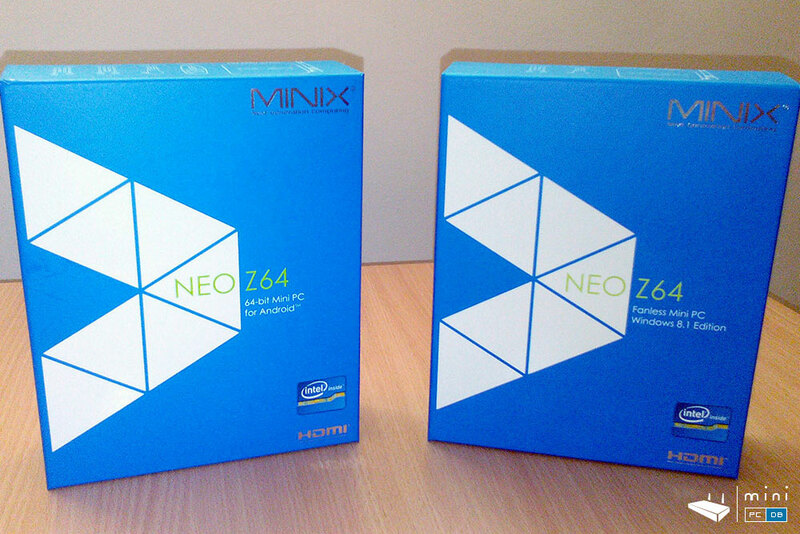 There are some small differences between the two versions of Minix Neo Z64, which we will cover below. 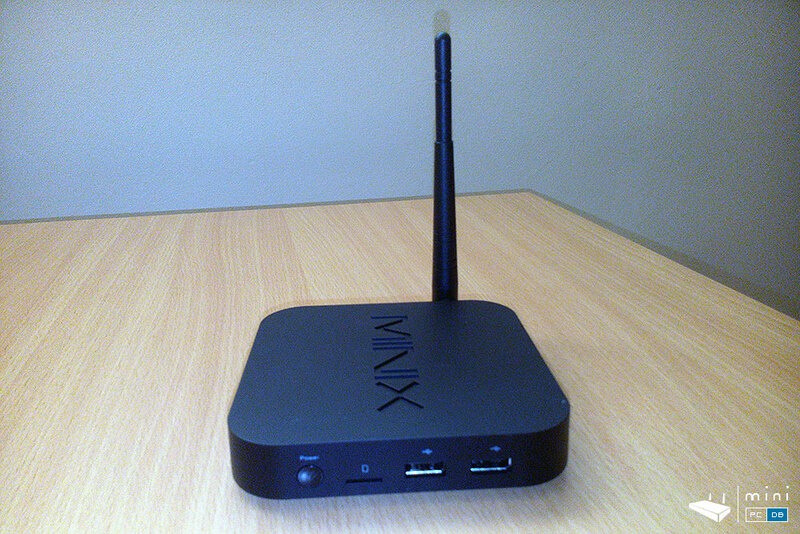 We'll also post again the info on how to get Ubuntu up and running on your Minix Z64 Mini PC. Here there are the two versions of Minix Z64, side by side. 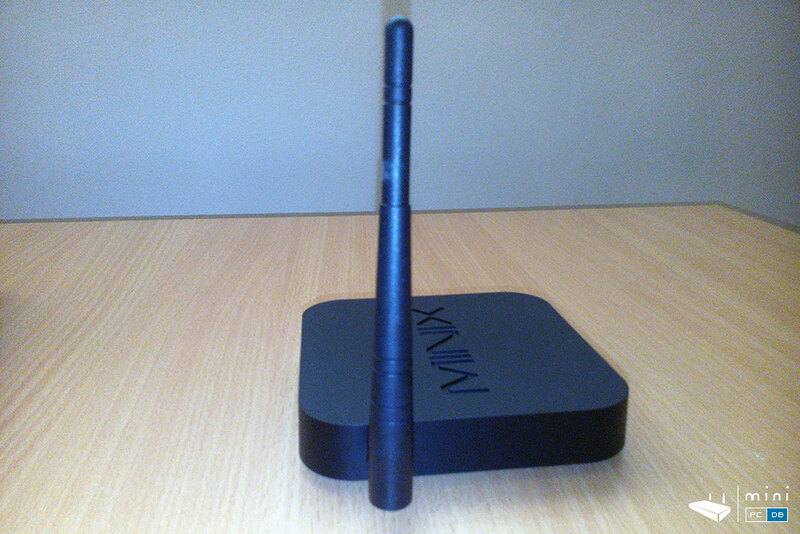 Minix chose a different color for the boxes of their Wintel devices. Both are simple, only difference between them is the text, which states "Fanless Mini PC, Windows 8.1 Edition" on the Windows version and "64-bit Mini PC For Android" on the, you guessed it, Android version. Update: Looks like the "twins" are now named Neo Z64A ("A" for Android) and Minix Neo Z64W ("W" for Windows). 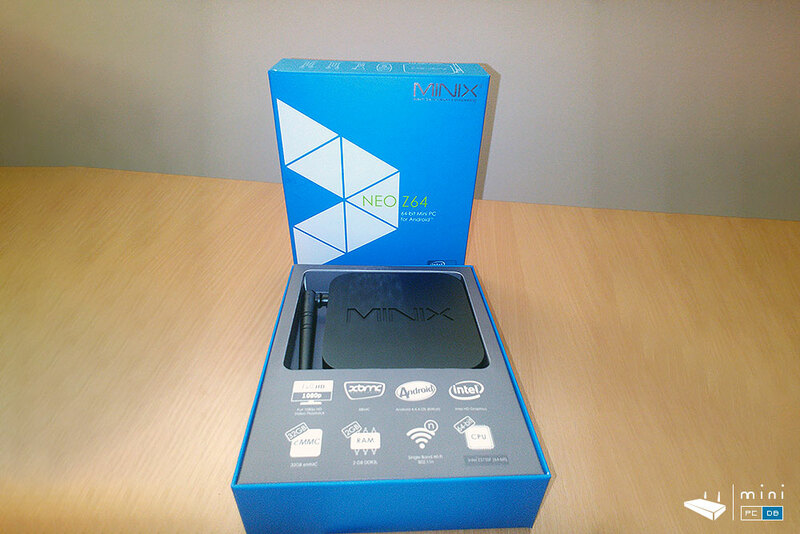 As we open the box we are greated by the well-packaged Mini PC itself and you will be surprised to see how small it is. 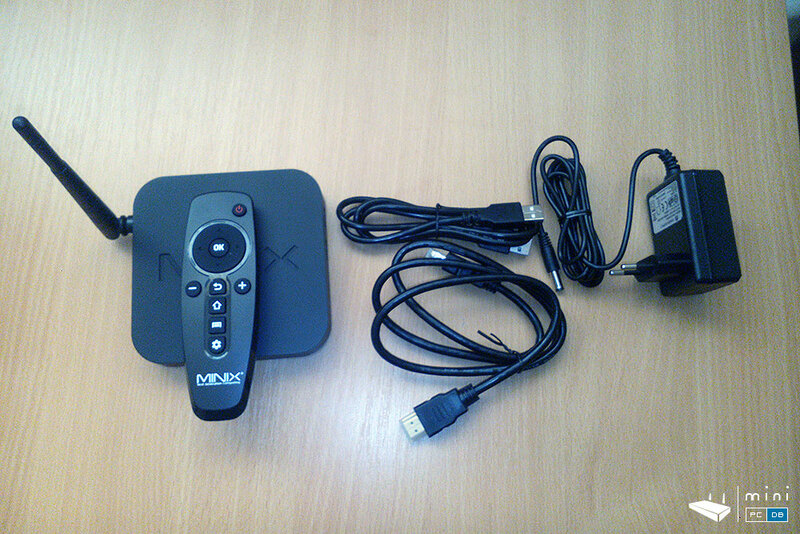 The box itself is quite small, and when opened we can see that the Mini PC it's palm-sized. Both the Android and the Windows versions look similar so far, there's the Mini PC and a short description of it's features : CPU, RAM, eMMC, Intel and XBMC logos (shouldn't they use Kodi now?). Not surprisingly, Minix used the same mold for the Mini PC case as they used for all their previous Mini PCs, which is a good-looking plastic case with their logo embossed on top. The huge wi-fi antenna (compared to the Mini PC itself) might also catch your eye, and the good news is that you can simply remove it if you use a wired connection and the mini PC will blend even better in your living room. There are some differences between the Miniz Z64A and Z64W in terms of accessories: the Android version has a tiny remote included in the package, also an USB cable, while the Windows version comes just with a HDMI cable. Both have a 5V/3A AC adapter and come with a small (and short) user manual (English, Chinese and German). Connectivity follows the simple, minimalistic, approach that is very well received by the community. On the rear side we have: the headphones output, the HDMI 1.4 output, 10/100 ethernet jack and the power supply input. Having just two USB ports might be a problem if you want to connect a mouse, a keyboard and something else (like an USB stick or HDD) to the devices, so you might want to have a USB docking station or use a keyboard and mouse combo that connect with a single adapter. Alternatively, you can use a bluetooth keyboard. 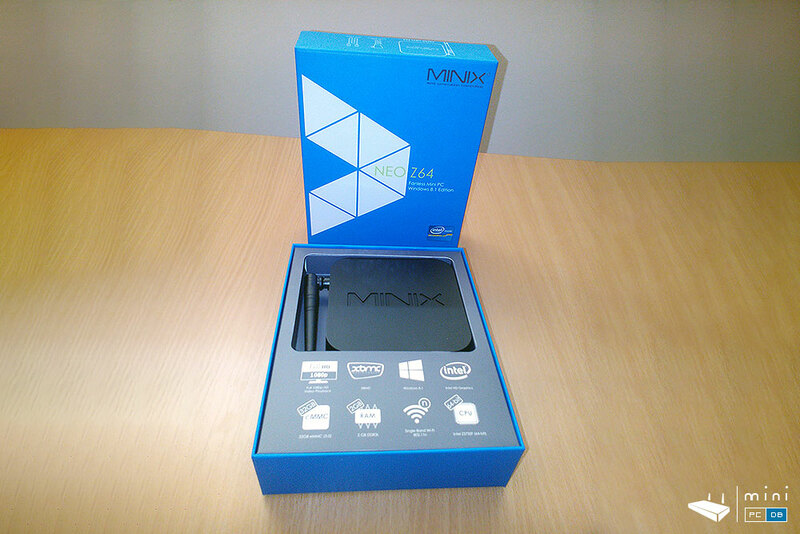 Minix Neo Z64 is a Mini PC that comes in two flavors : the Android 4.4-based Z64A and the Windows 8.1 based Z64W. It uses a small, minimalistic chassis which hosts an Intel Atom Z3735F processor, 2GB of RAM and 32 GB eMMC storage. While there are many other Z3735F-based Mini PC's launched in the past few months, Minix comes with a better-than-average support and build quality which makes it very appealing for those that want a simple living-room Mini PC.